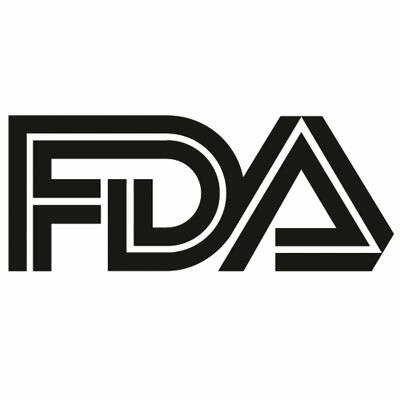 The US Food and Drug Administration (FDA) has approved the PK Papyrus Covered Coronary Stent System for the treatment of acute coronary artery perforations. This is the first device approved for the treatment of tears in blood vessels of the heart in 17 years. A coronary artery perforation can occur during Percutaneous Coronary Intervention (PCI) procedures, which are used to treat the build-up of plaque in coronary arteries. During these procedures, a balloon catheter is inserted in the narrowed coronary artery to allow for the placement of a stent. In rare instances, a deep tear may occur in the wall of the coronary artery during the procedure. Some coronary artery perforations lead to the life-threatening collection of blood in the pericardium. "In rare cases of a coronary perforation, time is the enemy," said Dean Kereiakes, MD, Interventional Cardiologist and Medical Director of The Christ Hospital and Vascular Center, Cincinnati, Ohio, in a statement. "The device's superior flexibility and tracking means that PK Papyrus delivers more like a conventional stent and can treat a perforation more quickly, avoiding further complications. Hospitals need to have this potentially lifesaving device ready for physicians to use." The FDA’s review included data from the use of the PK Papyrus Covered Coronary Stent to treat coronary artery perforations in 80 patients. The stents were successfully delivered in 95% of patients (n = 76), and the tear was successfully sealed in 91.3% of patients (n = 73). Two deaths occurred during the Percutaneous Coronary Intervention. Following the procedure, there were 6 in-hospital deaths: 5 in patients with the perforation successfully sealed by the stent and 1 in which the perforation was not sealed. The PK Papyrus Covered Coronary Stent System was reviewed by the FDA as a Humanitarian Use Device because the device was designed to treat a condition that affects fewer than 8000 individuals per year in the US. Biotronik announced that the Papyrus Covered Coronary Stent System will be made available to physicians in 2019.